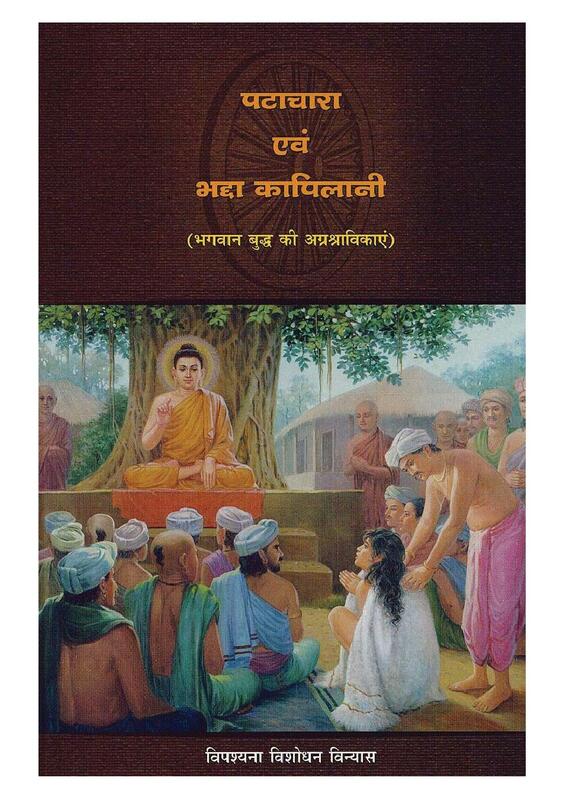 Patacara, foremost in the exponent of the Vinaya (the rules of monastic discipline), and Bhadda Kapilani, foremost in analysing the previous reincarnations of beings, were leading female disciples of the Buddha. Both were raised in the lap of luxuries. However, one came into contact with Vipassana after almost being driven to madness due to intense grief, while the other came in contact with Vipassana by renouncing an abundance of riches. Despite coming from different backgrounds, both attained the highest goal of full liberation. This book narrates their stories, their struggles in the mundane life as well as on the path of Vipassana, their transformation from victims to victors and their contribution in helping other people in coming out of the miseries.